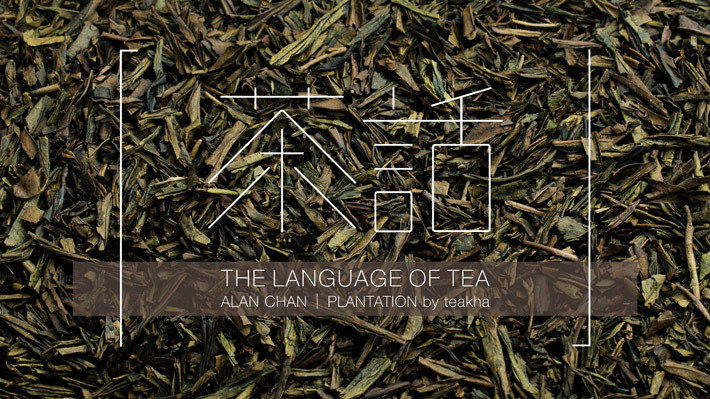 Curated by Alan Chan, The Language of Tea is a tea-themed exhibition with workshops presented by PLANTATION by teakha. 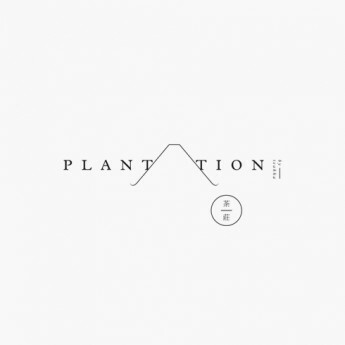 In the exhibition one will be led to discover not just Alan Chan’s precious collection of teawares and design, but also the new PLANTATION by teakha tea brand and products of XIYAN. Tea and delicacies will be provided upon entering. 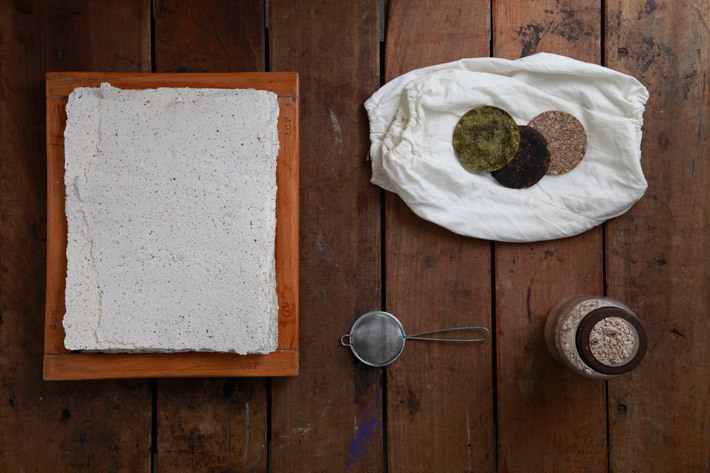 There will also be a series of tea-inspired workshops, including tea-dye, tea paper making, flower arrangement and English calligraphy workshops, all open for online registration and walk-in. Come experience this simple yet elegant tea culture, interpreted through a modern lifestyle. The event will be held on January 14, 2017, 10am to 8pm in Space 27. *Free entry with tea and delicacies included for workshop participants. 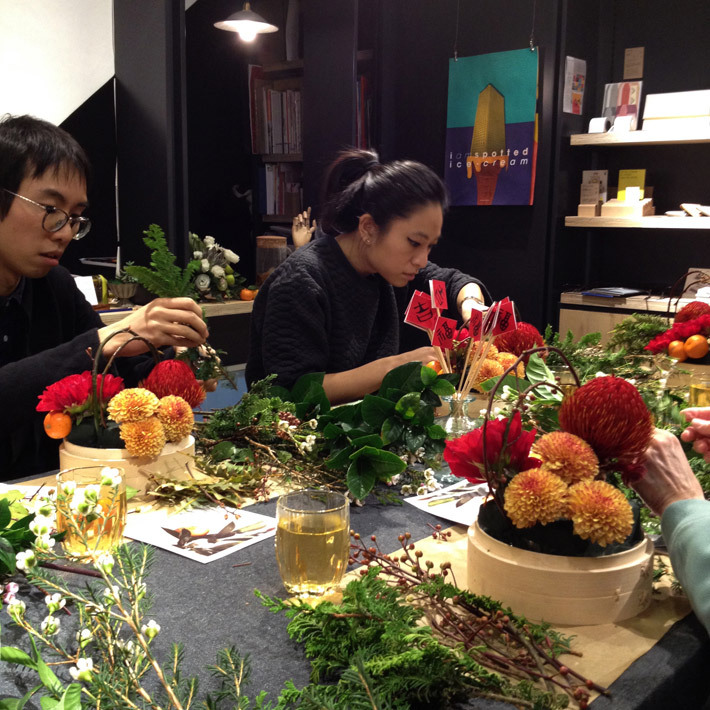 Inspired by teas from Plantation by teakha, this workshop will bring you flower arrangement with Chinese characteristics in modern material and form, reinterpreting the beauty of tea. The workshop will be conducted by Vanessa Chik from Flos On The Folk, a florist for a fusion of architecture, flowers and craftsmanship. 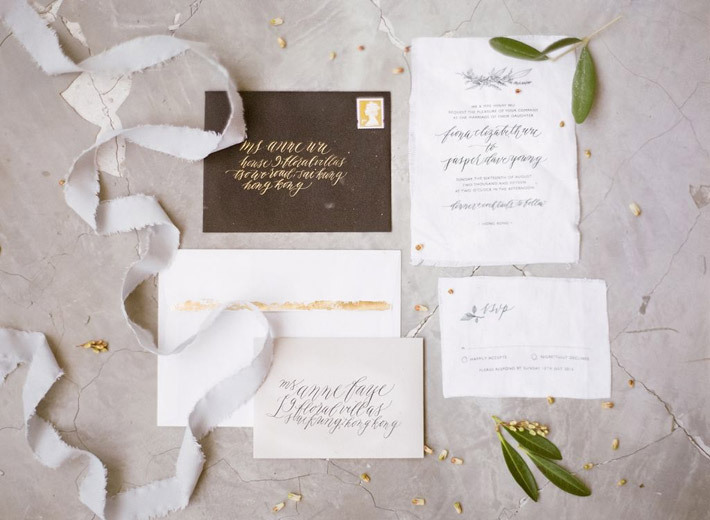 The calligraphy workshop will be conducted by Beverly, the founder of LIFE AT STUDIO B. The beginner session will demonstrate how to start on English calligraphy in a short time, and the intermediate session will lead the more experienced guests to experiment and make you own creation. 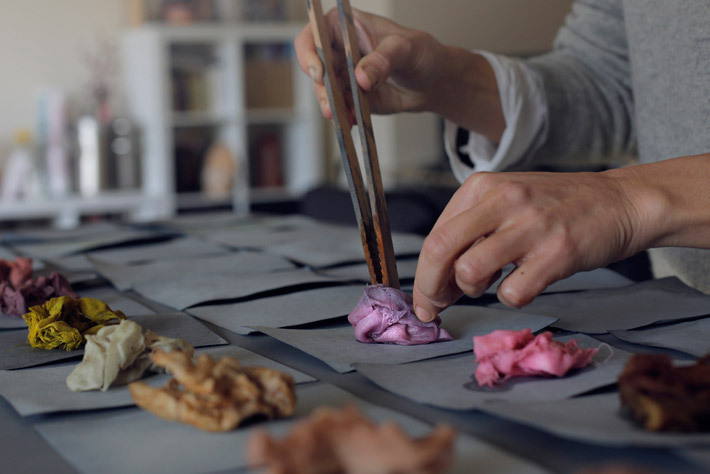 All guests will be able to create a personal gift to bring home on a tea-dye-paper.